There have been a lot of changes and updates in Pokemon Go in the past few months since it was released. For example, the 8th nest migration of Pokemon Go has taken place on Dec. 1. What nest migrations have you experienced in your area? Here we'll give you some of the latest migrations. The nests in Pokemon Go are the areas where a vast volume of the same species of Pokemon is expected to be captured. That said, Niantic changes what species spawn randomly in any nest to keep things fresh. 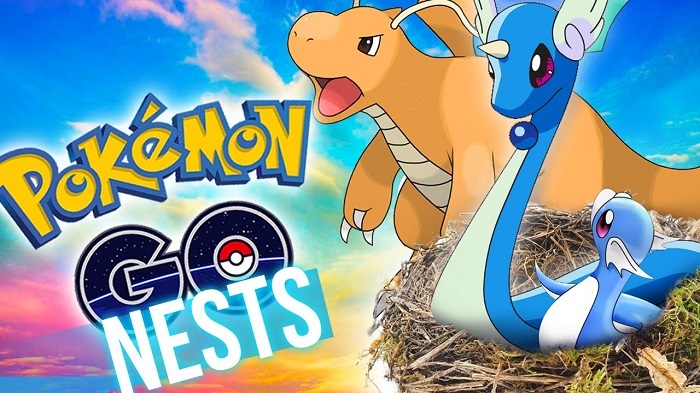 This means that while the actual nest migration in Pokemon Go remains the same, the new Pokemon will be there. However, this migration is generally random, and so not every Charmander or Psyduck nest around the world will have seen the same change. Using The Silph Road you can get more helpful tips on what nests have changed. So if you are interested in what nests have changed near you, make use of the helpful website. On the map reported by The Silph Road, players around the world report nest sightings, and the service lets you see how recent the reports are so you can know if they reflect the recent migration. Since the eighth migration took place last week on December 1st, if the reports about a nest came prior to the date, then these reports are believed to be no longer accurate. Pokemonbux will add more basic Pokemon Go tips on an ongoing basis to help our players get acquainted with the latest updates.